Another delivery from our friends at McClelland Premium Imports. 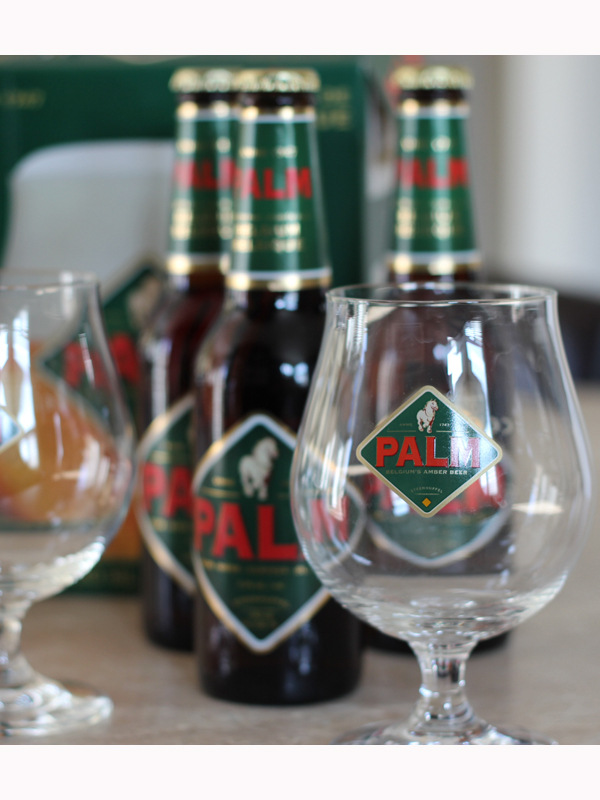 This time they dropped off a Belgian Amber Ale - Palm. Hailed as "the sociable beer for every day, for everyone", I am looking forward to this. The Beer Geeks are each going to release independent reviews in the next week or two. Look for several different takes on this treat.